How Do You Do a Master Reset on an LG Phone? For most LG smartphone models, perform the master reset by powering off the phone, then holding down the volume down button, home button and power button simultaneously. 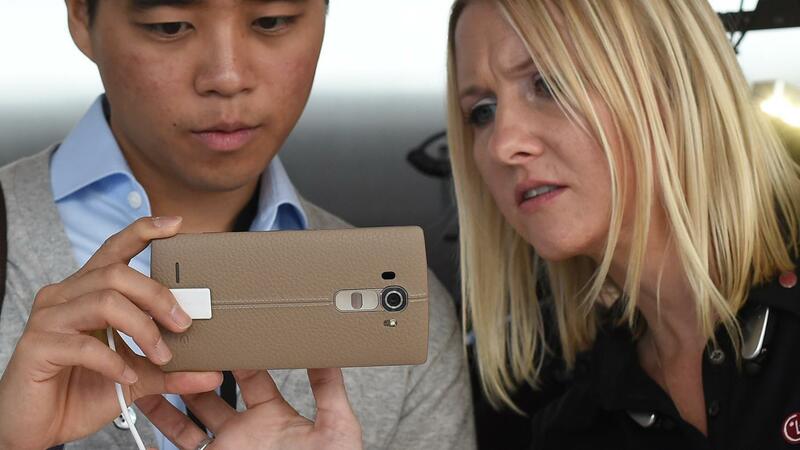 When the LG logo appears, releasing all keys restores the phone to its factory default settings. Some LG phones do not reset immediately after pressing this key combination. Instead, they display a fast boot screen or an options screen that lists factory reset as one of the options. This screen is usually not touch-sensitive, and can be navigated using the volume up and down keys to select menu options, and the home or menu key to confirm menu options. If a confirmation screen comes up upon selecting factory reset, navigate to the respective menu option using the volume keys and confirm using the home or menu key. Other key combinations to reset LG phones include: the factory reset setting in the privacy menu of the Optimus Elite phone and the volume down key for the LG Optimus G series phones. How Do You Perform a Master Reset on an LG Phone? How Do You Reboot an LG Phone? What Are Troubleshooting Tips for an LG Phone? How Do You Reset a Cell Phone? How Do You Track an Android Phone? What Are the Advantages and Disadvantages of Mobile Computing? Where Can I Find Free Caller Tunes? How Do You Tap a Mobile Phone? How Do You Activate a Flashlight App on a Cell Phone? What Is an Android Phone? How Do You Transfer Music to Your Cell Phone?